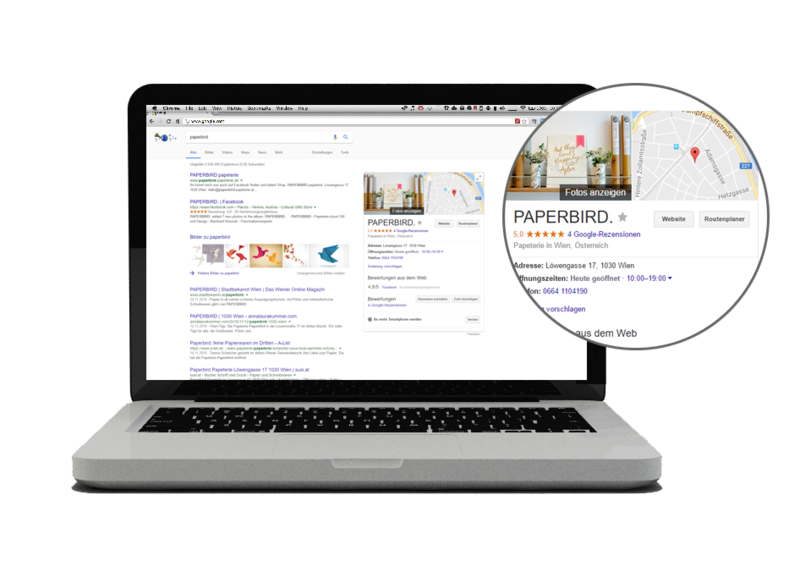 Provided by Google the virtual tour appears directly within your Google Business entry. 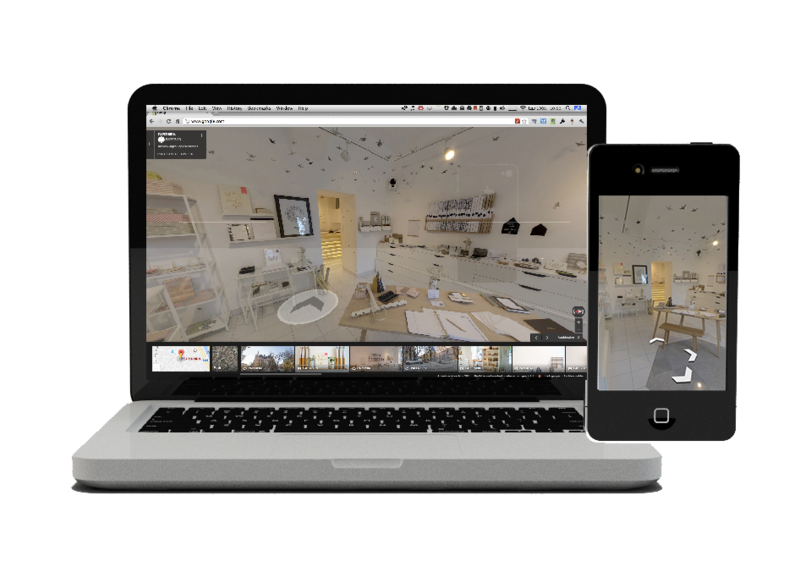 Customers can access the virtual tour on all their devices. From desktop over tablet to smart phone- the impressive experience scales to every screen size and internet connection. The data will be stored via Google and therefor get delivered lightning fast to the devices of your clients. 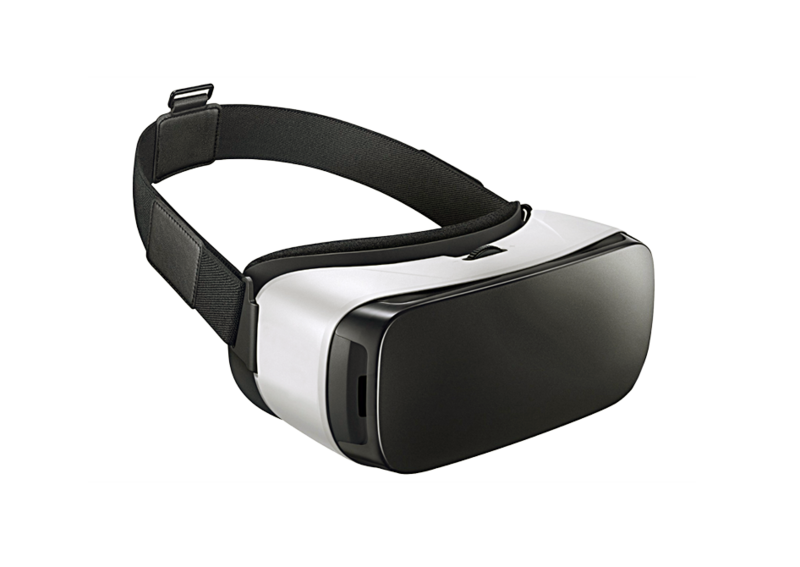 In the most basic form the virtual tour can be entered via any modern web browser on any operating system- no special software required. Google Streetview and Google Maps support virtual reality headsets. Offer a unique way to experience your location in advance. By using Google as the platform for your virtual walk through you are guaranteed to be found and supported. 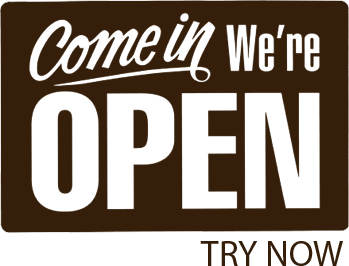 We offer a convenient way for you to work with your 360° tours an get them to your customers. You get a understandable link to share with your customers via e-mail. This link will contain your company’s name and the room declaration you want to show. 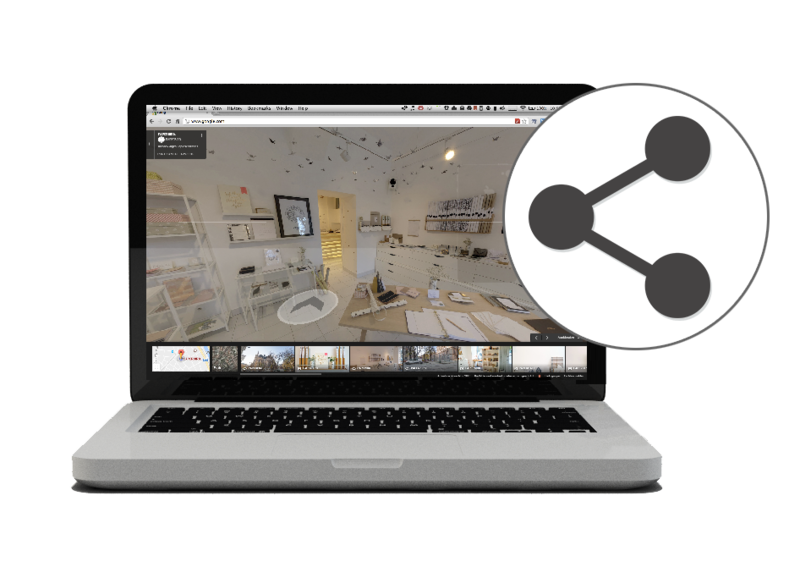 Code for embeding- This code makes it easy like copy paste to display the virtual tours on your website.